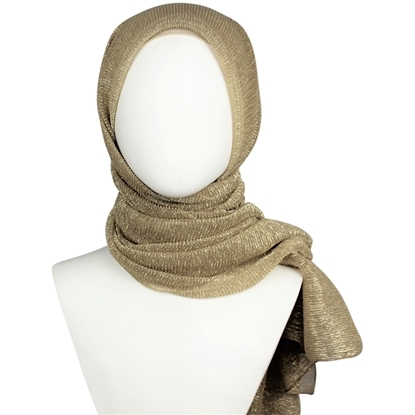 Introducing our New Shimmer Jersey Hijabs and wraps in beautiful colors and amazing fabric! 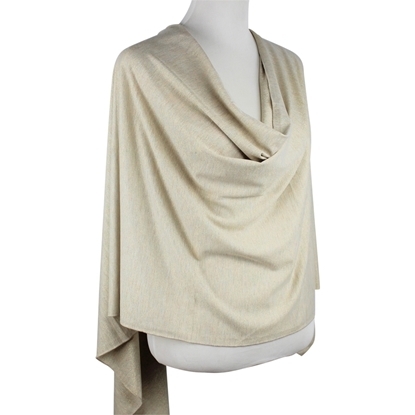 Meet our Subtle shimmery Jersey wrap designed for your everyday wear! Drapey and soft fabric. Imagine with me.. Soft Jersey, Subtle Shimmer Black with a hint of silver undertone.. A hijab that you can wear .. basically .. anytime; dress it down, dress it up.. YOUR choice! For those who love Black wraps, this is for YOU! Imagine with me.. Soft Jersey, Subtle Shimmer Black with a hint of pink undertone.. A hijab that you can wear .. basically .. anytime; dress it down, dress it up.. YOUR choice! For those who love Black wraps, this is for YOU! 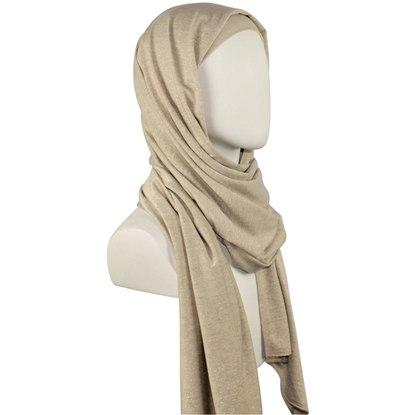 Subtle shimmery Jersey wrap designed for your everyday wear! Drapey and soft fabric. * Smaller in size than regular wraps. 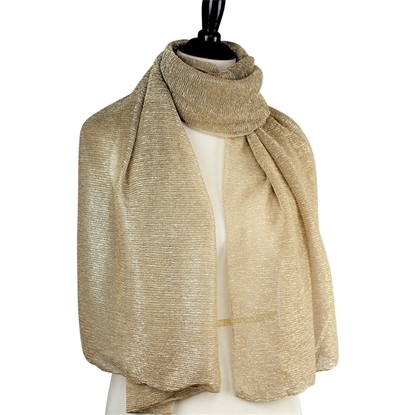 Make a statement with our Golden colored wrap. Perfect for your formal and Eid occasions. Transparent but not as much when you wrap it, not quite slippery.